Jeff was born and raised in Cleveland and has a passion for helping others. His career in the financial services industry began in 1997. He has a disciplined approach which stresses the concepts of fully integrated, comprehensive financial planning, allocating assets and recommending investments based on a clear understanding of his clients’ objectives, priorities, time horizon, and risk tolerance. This ensures that his clients are properly diversified and investments are re-balanced through actively managed portfolios, a long-term perspective, and systematic plan and portfolio review. As a partner of Skylight Financial Group, Jeff is active in training and joint work within the firm. He has been the agency Annuity Specialist since 2007, helping planners in the agency with product knowledge. His practice is further enhanced by his Business Manager, Amy Ryan who has been working with Jeff since 2003. His dedication to the financial services industry has led to his Lifetime Membership in the prestigious Million Dollar Round Table that he has qualified for since 2003, qualifies annually as Cleveland’s 5-Star Wealth Manager and NAIFA’s National Quality Awards for financial advising, investments, life insurance and annuities, Skylight Financial Group’s Associate of the Year in 2008, 2011, 2014 and 2015 and has been a MassMutual Leaders or Blue Chip Qualifier since 2003. 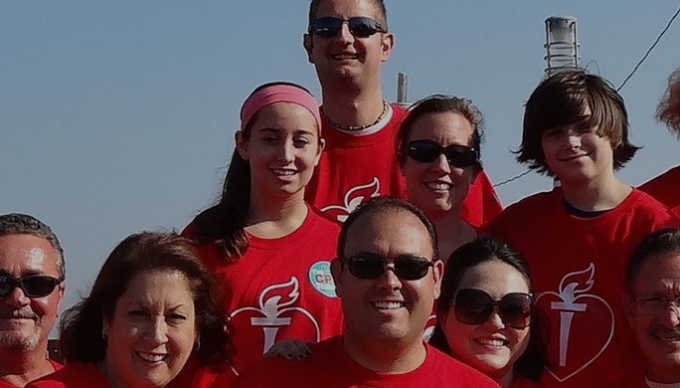 With a desire to give back, he is active with the Cleveland Chapter of the American Heart Association as part of their Cor Vitae Society and was the executive challenge chair of the Cleveland Heart Walk for several years. 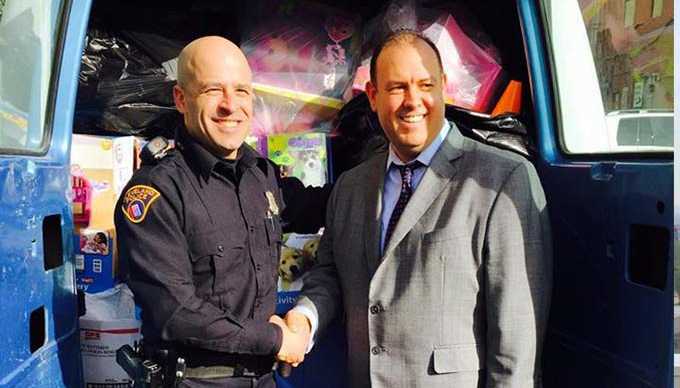 Jeff is a key organizer and contributor to the annual Skylight Foundation Toy Drive, collecting over 1,500 toys each year in conjunction with the Cleveland Police Foundation and benefiting underprivileged children in the community. Jeff also donates an annual scholarship to the Cleveland Chapter of the Leukemia, Lymphoma Society. 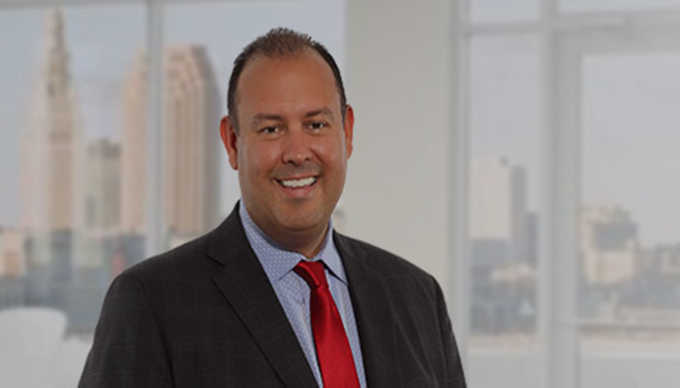 Jeff Zemito is a registered representative of and offers securities, investment advisory and financial planning services through MML Investors Services, LLC Member SIPC. 2012 W. 25th Street, Suite 900, Cleveland OH 44113. 216-621-5680.